Finally had a chance to try out your 0.9.7.4 setup and I must say they look very nice. I would recommend putting up some before and after screens so people can see the difference. 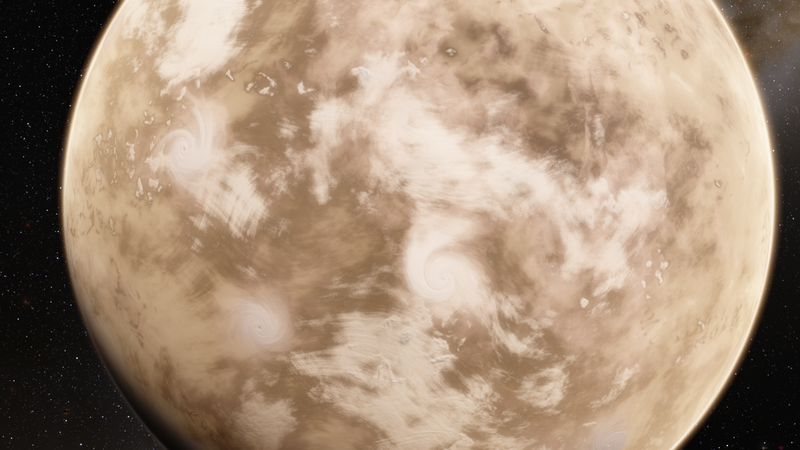 While they do look pretty nice from space they look really jagged and messy up close. 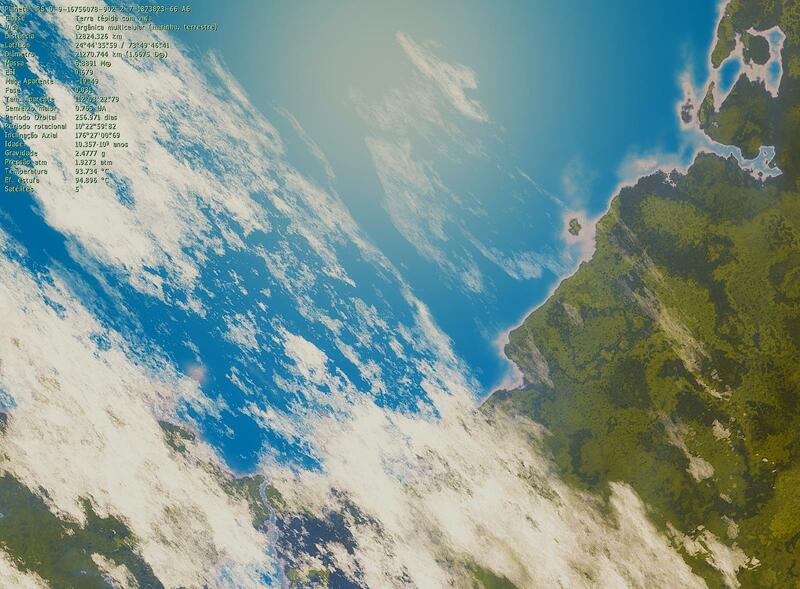 Here is an in shader adjustment to 2 variables that pretty much fixes the detail issue and doesn't require reducing quality of clouds. cant find it in SE folder. spacer, in the system folder should be a file named "shaders.pak" open it with winrar and put the downloaded files inside it. in the system folder should be a file named "shaders.pak" open it with winrar and put the downloaded files inside it. No! Don't modify the pak files. Put the shaders in the system/shaders/ folder. If it doesn't exist, create it. Never modify a pak file, it's completely unnecessary and prevents you from using it as a backup. You are correct but the reduction in overall quality is quite severe when viewing clouds from ground level. I will take a look and see if I can figure out a solution or at least a compromise between the two. With detail set to 1 the cloud detail becomes quite blurry and it doesn't solve the jagged spike issue. The only real difference I see with that setting is that the clouds are flat. I'm certain that it's because I'm a complete idiot but I don't see any difference between with or without shaders which probably means I've done something wrong. When I compare screenshots without shaders and with shaders, I'm seeing no difference. Did I miss a step? 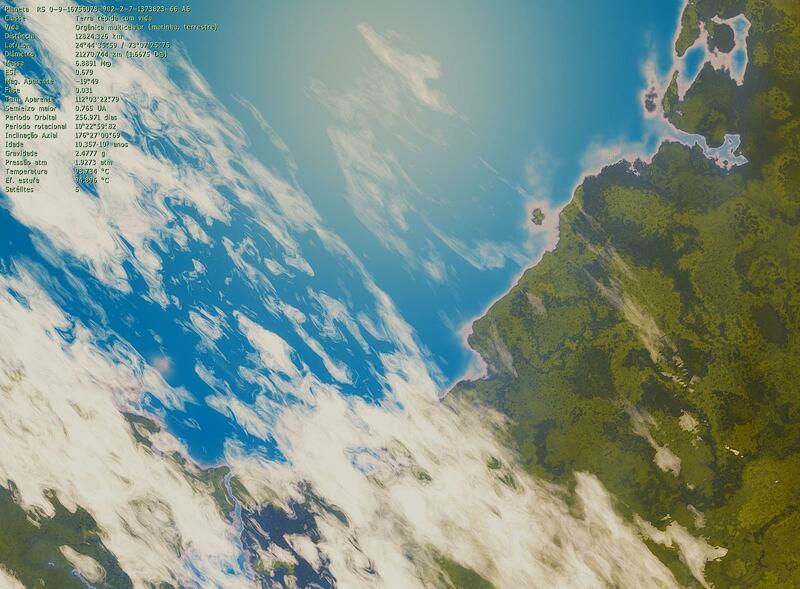 Bells_Theorem, I can tell a slight difference, with the clouds with shader being a tiny bit brighter, and a tiny bit less opaque. Alek, The two were taken at slightly different angles and honestly the difference is so subtle that I couldn't tell you which had the shaders and which didn't, so I'm not so sure any difference is due to shaders working. Are there any objects that have a more dramatic difference that I can use to be sure? Any suggestions? Am I supposed to change any config files to look at the shaders folder?